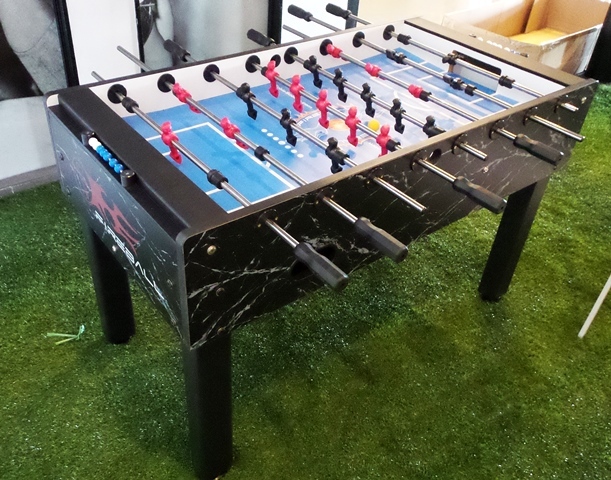 Yesterday we delivered the fantastic Fireball Foosball table to the guys at Samhound KL. 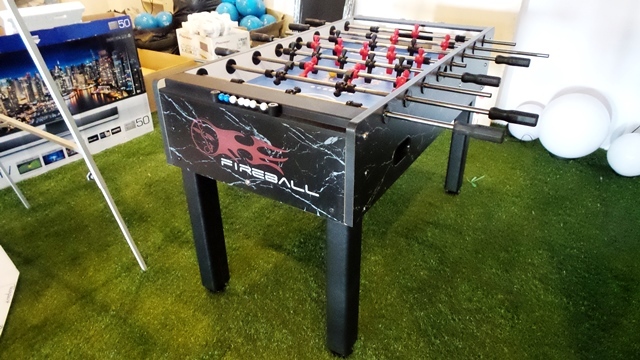 Free Play table, great for home, office or events. A strong table but like the name suggests, it’s quick. The game play is super fast. I trust the staff at Samhound will enjoy it.